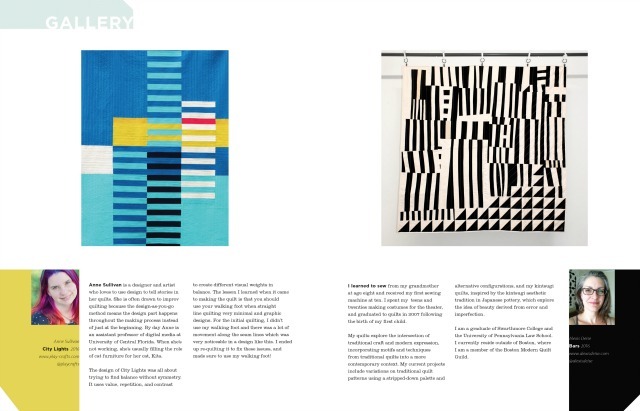 A while back, I heard about Curated Quilts, the brainchild of Amy Ellis and Christine Ricks, and my ears perked up (so to speak). 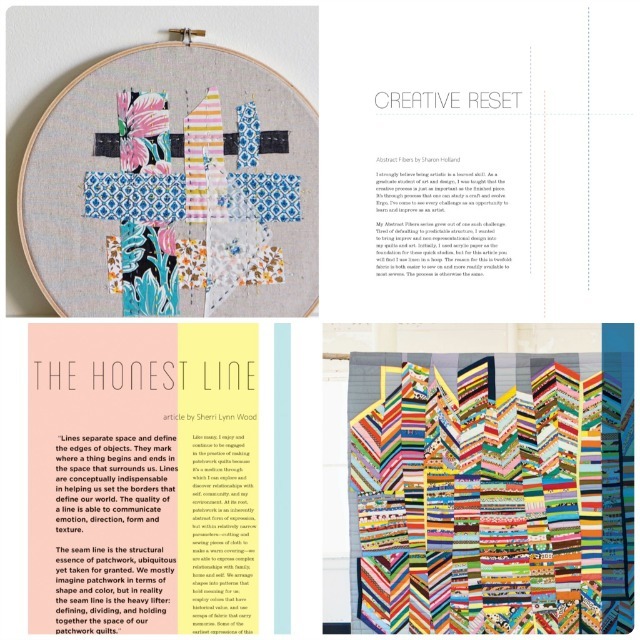 Not one to peruse quilting magazines much, the idea of a 'quilting journal' sounded really interesting.... A printed quarterly journal that will curate a gallery of quilts, share current trends, impart interviews with artists and lend inspiration. 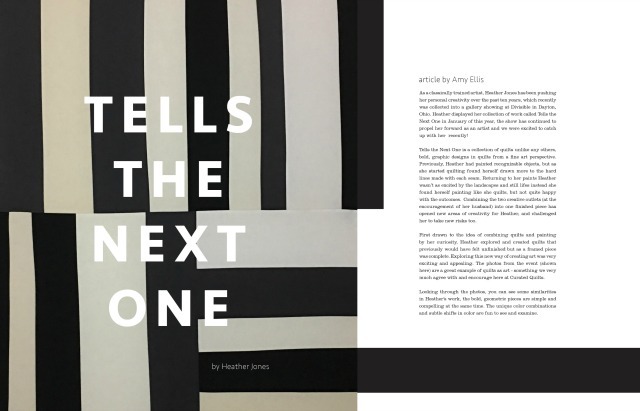 Maybe you've already discovered the Instagram hashtag @curatedquilts or the facebook page. If not, now you have the links! Sounds pretty cool, eh? Curated Quilts is available for pre-order now, and will be shipping near the end of September. There's a special on the first 100 subscriptions, and individual issues can be purchased as well. Here's a link. 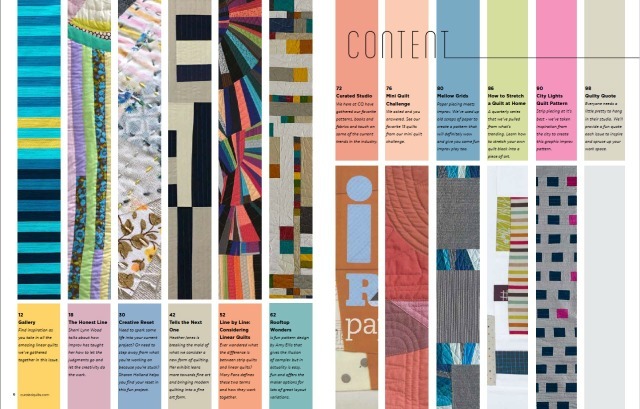 Sooo.... check it out, and see if Curated Quilts isn't something you would be interested in too! I would have liked to subscribe but as I live in Australia, the postage would make it over $50 per issue which would be unaffordable for me. 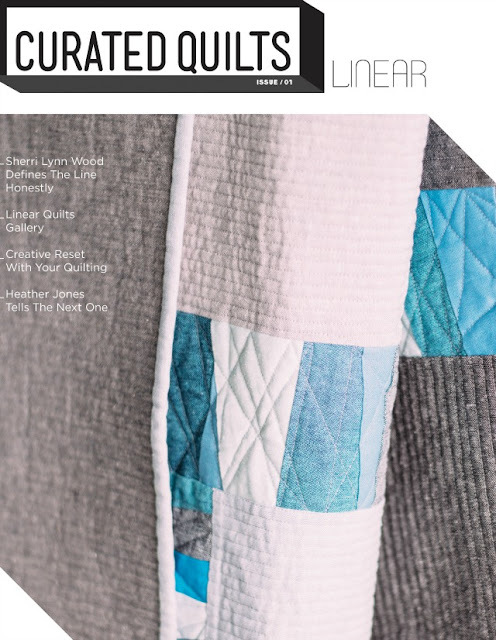 "What do you do with all those quilts?"